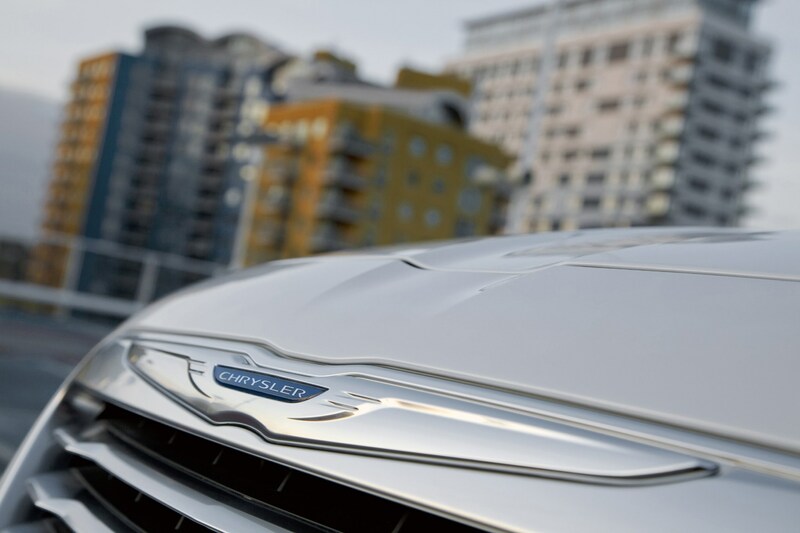 Insurance group: 40 How much is it to insure? 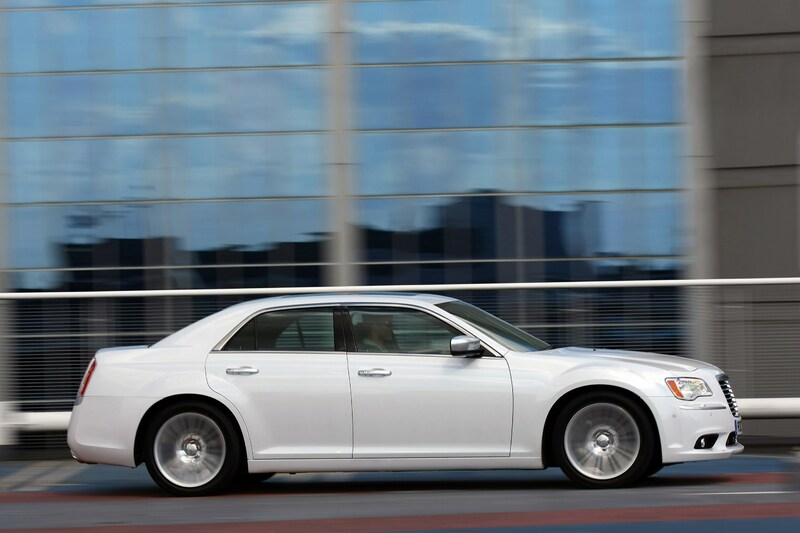 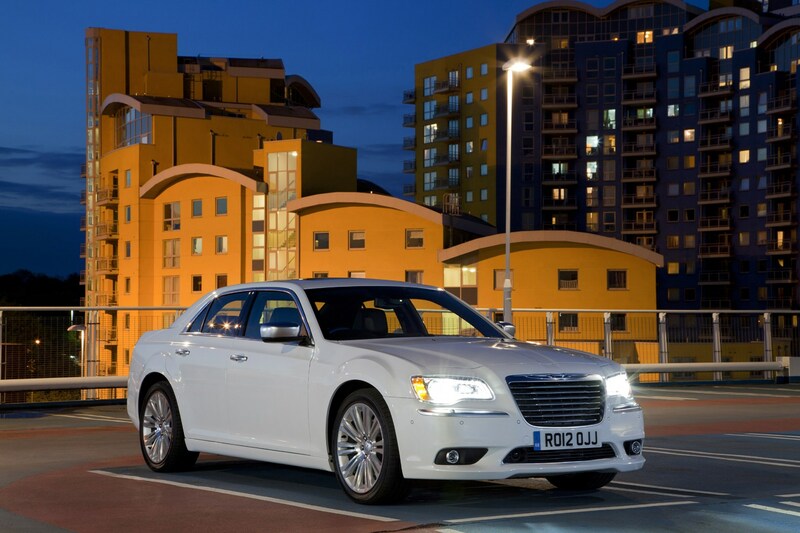 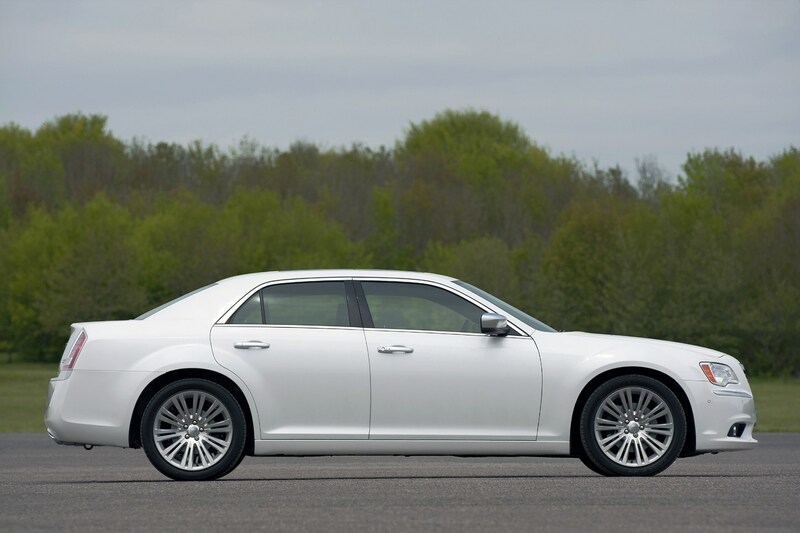 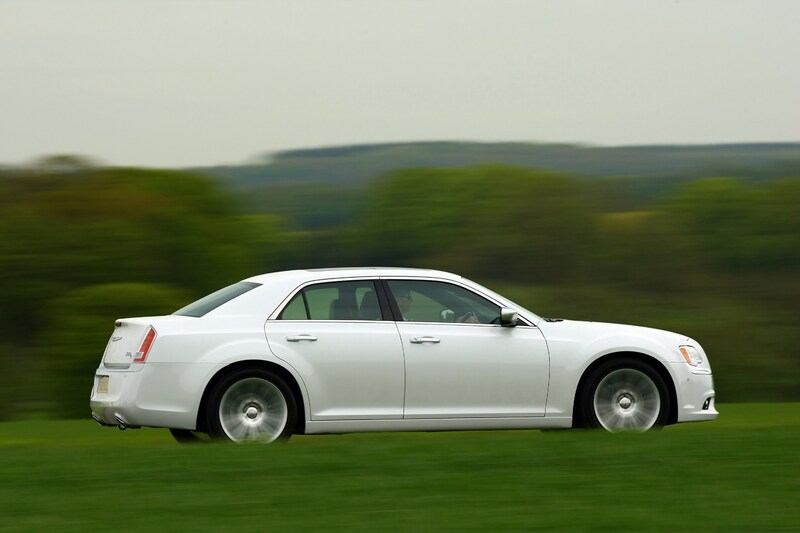 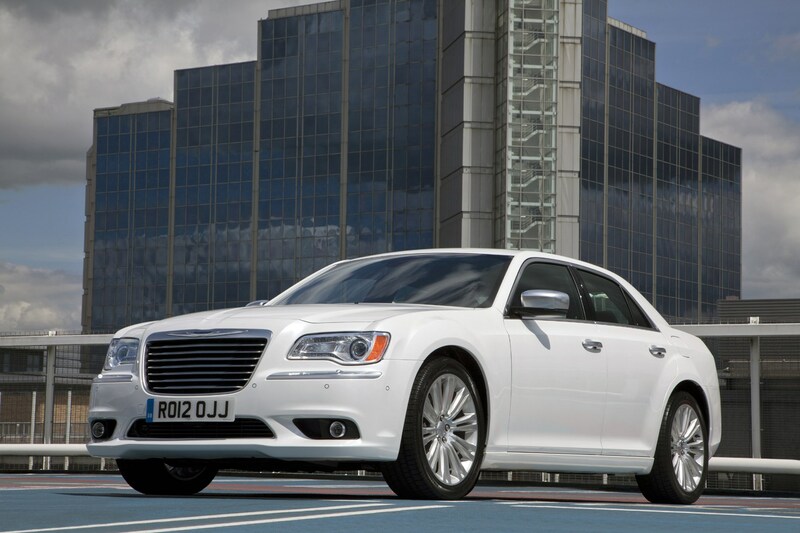 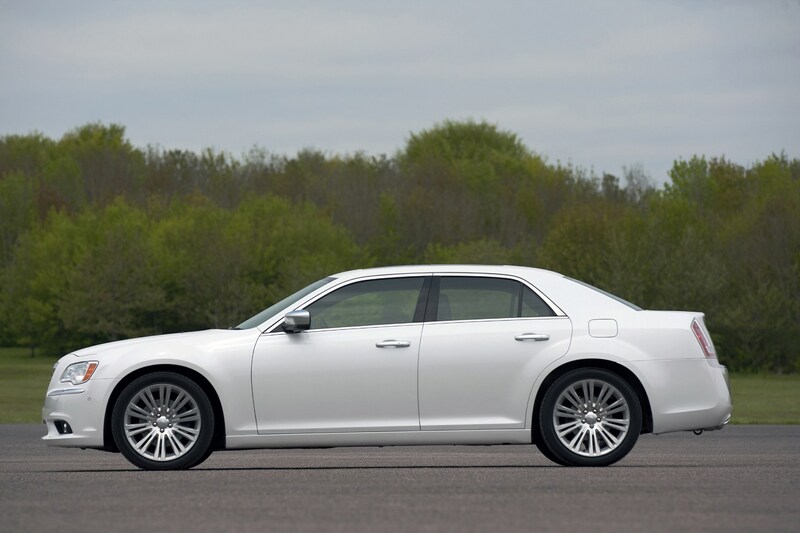 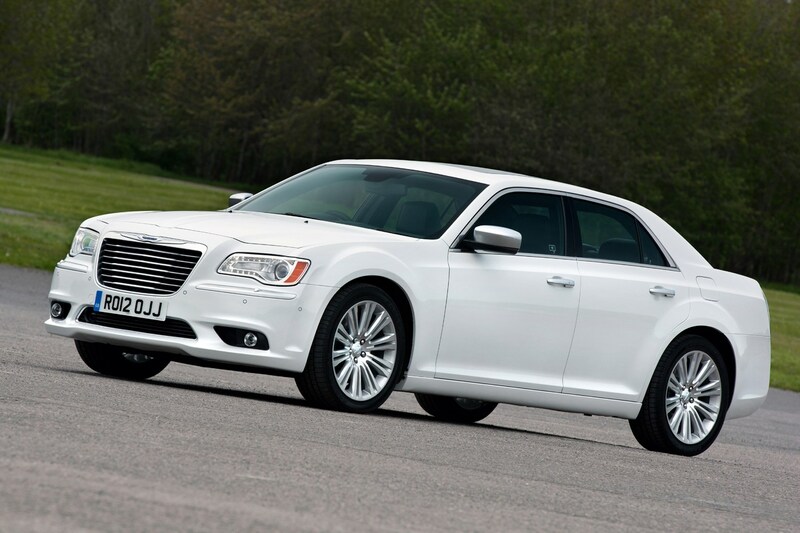 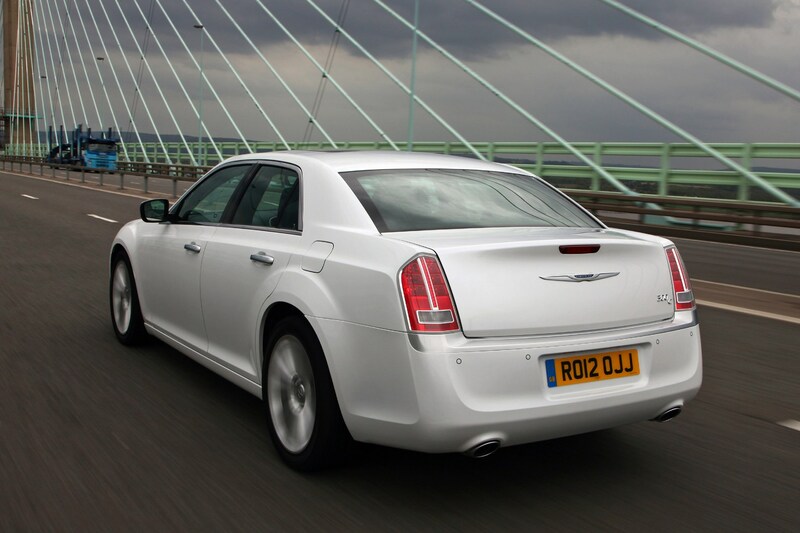 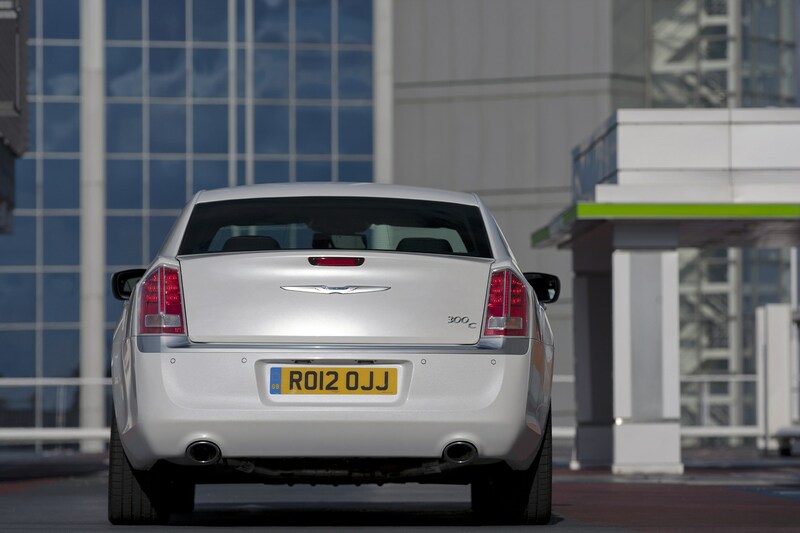 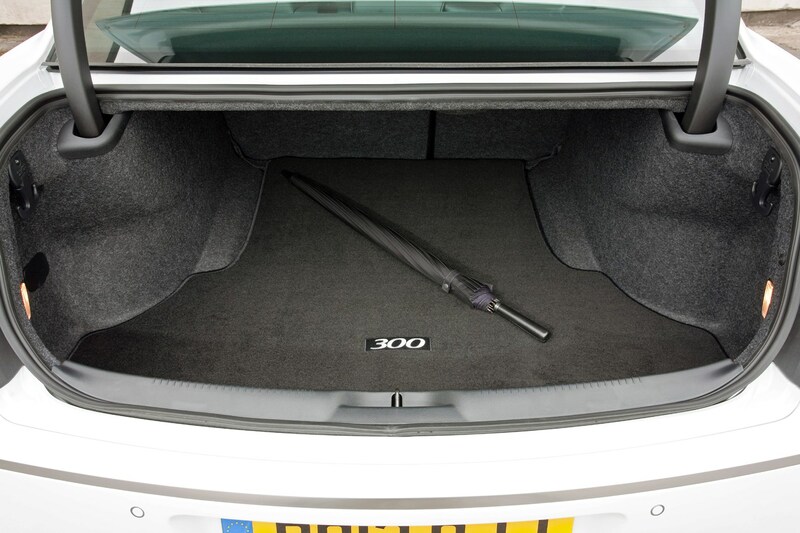 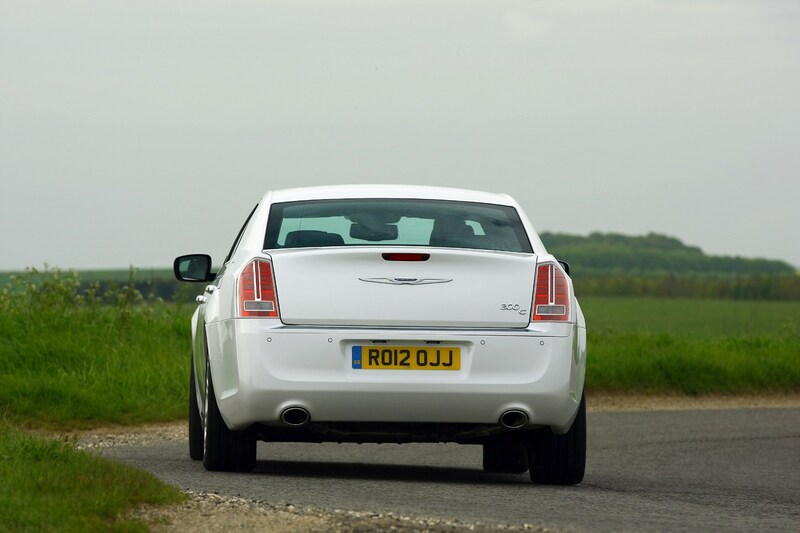 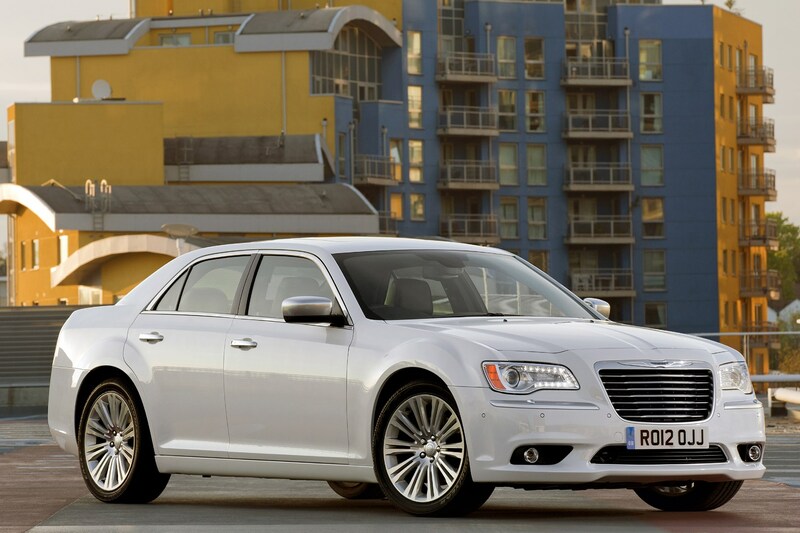 The Chrysler 300C saloon had no right to prosper in the UK when it was first introduced here in 2005. 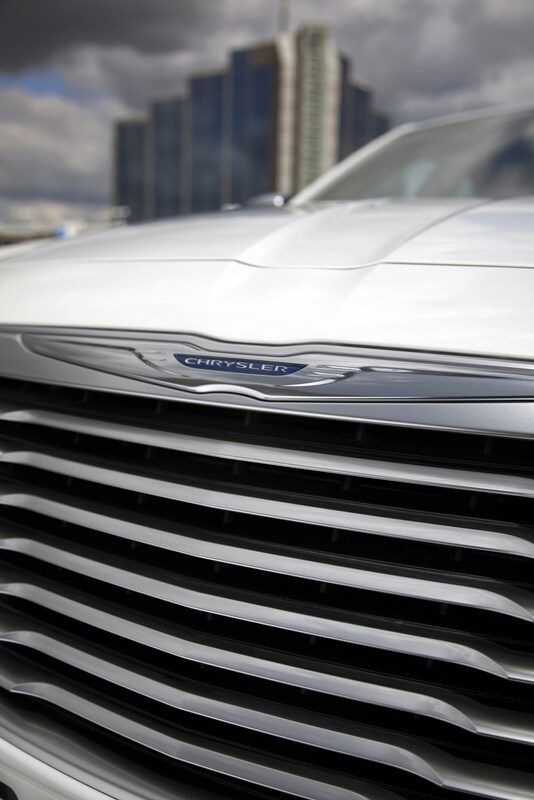 With its Bentley style grille, its monstrous proportions and gas-guzzling credentials it shouldn’t have captured the imaginations of British car buyers with more conservative demands. 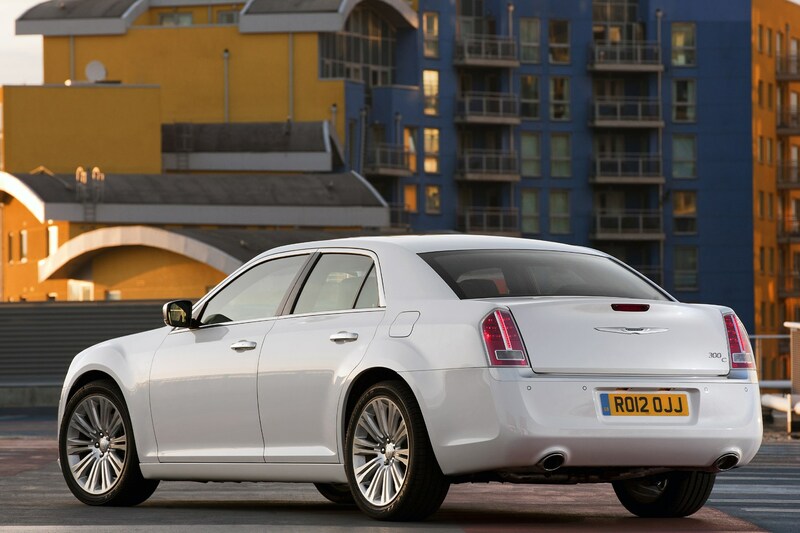 Although this luxury barge didn’t sell in massive numbers in Britain, it sold enough for Chrysler to continue with it on these shores. 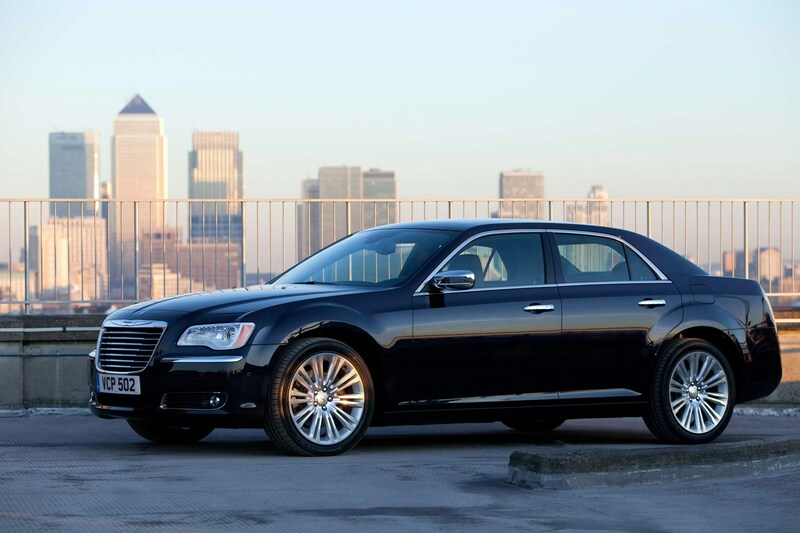 An executive saloon and a veritable flagship of the Chrysler brand in the UK, it commands enough love here for a repeat performance. 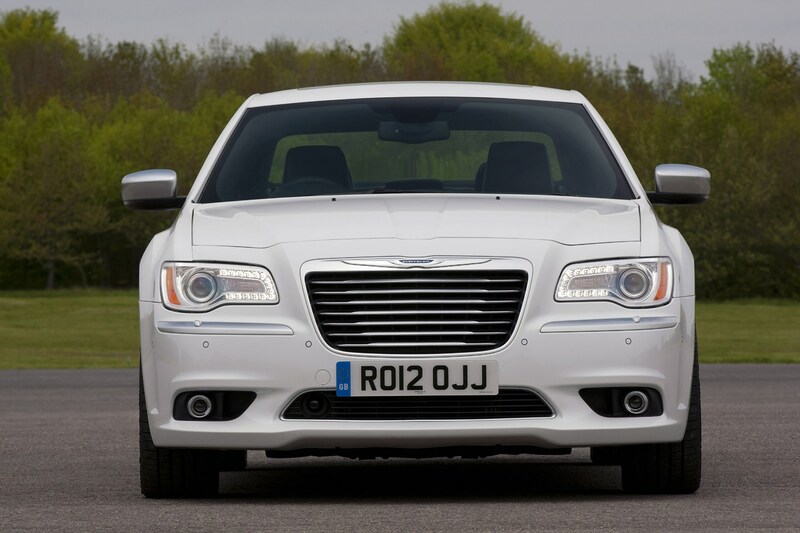 This time it’ll be a bit more Brit-friendly. 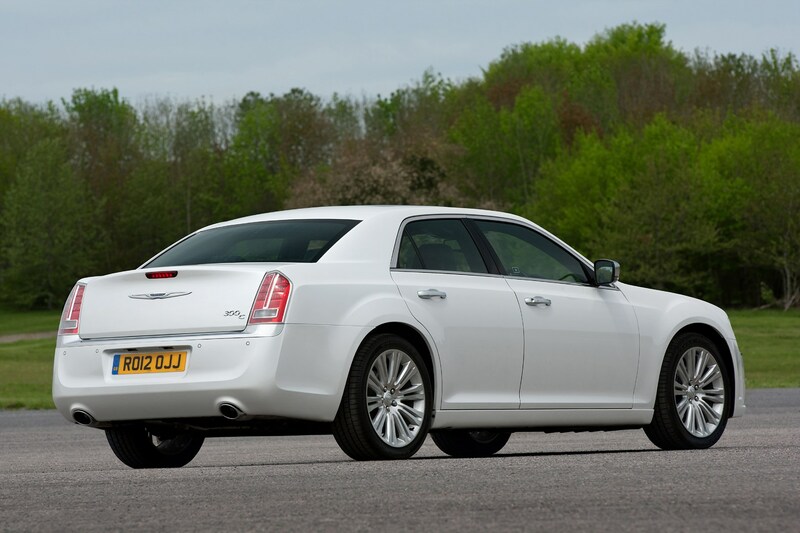 There’ll be two diesel-powered versions and prices will start at £35,995, which is expensive when you consider the previous car started at just under £30k. 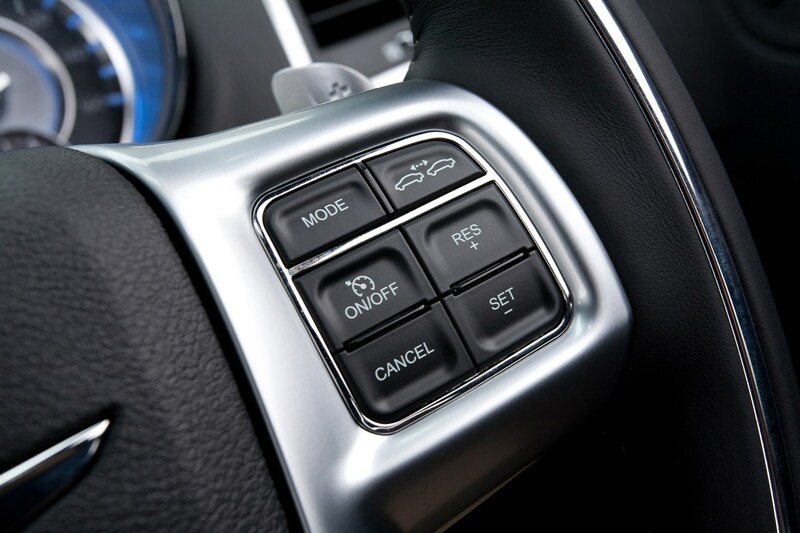 The trade-off is a decent level of equipment offered as standard. 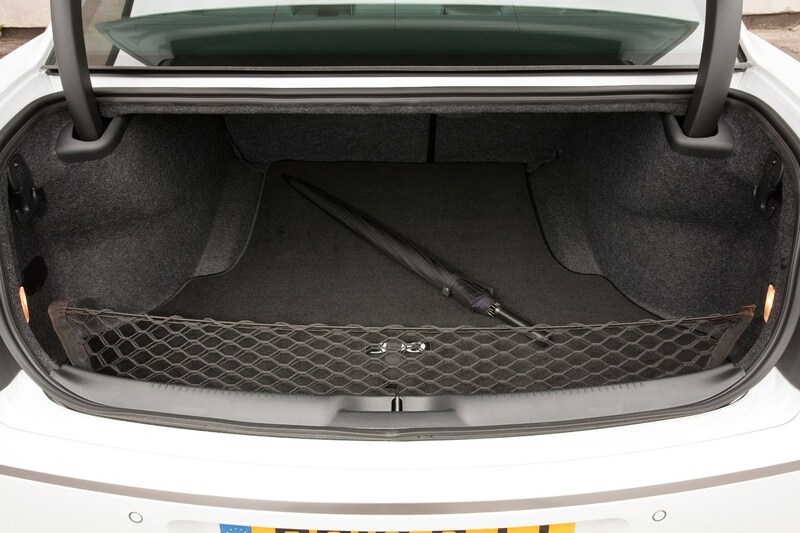 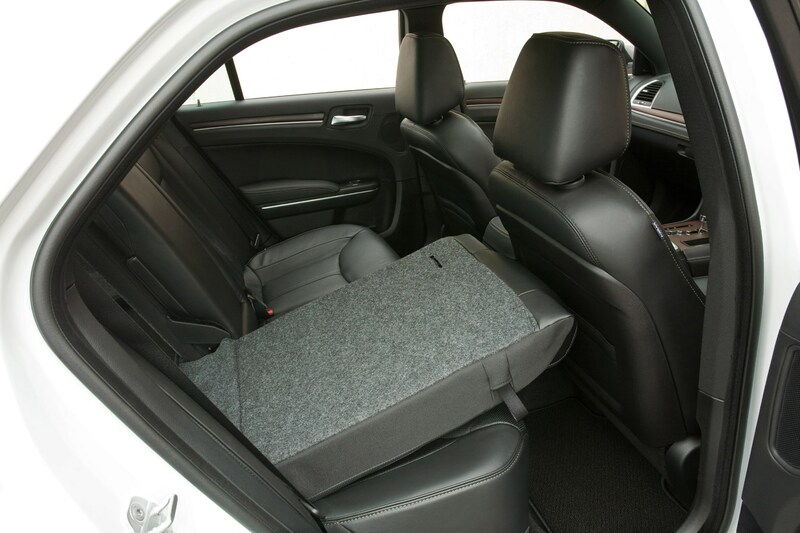 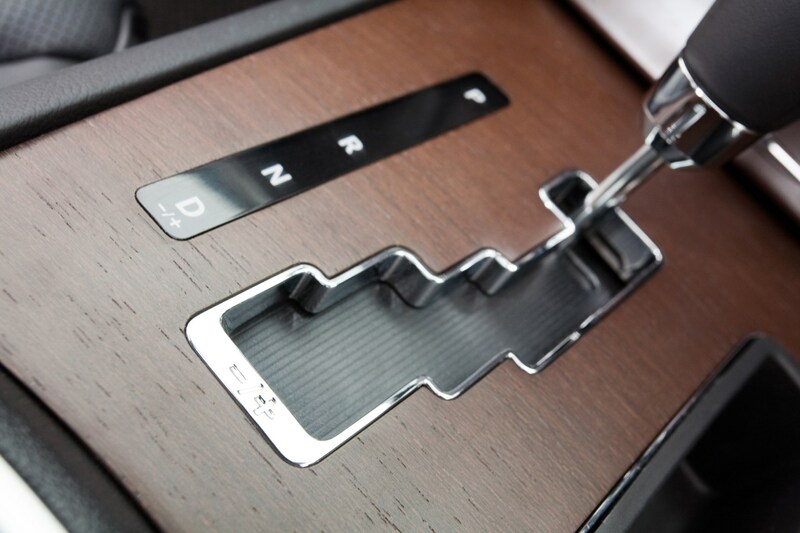 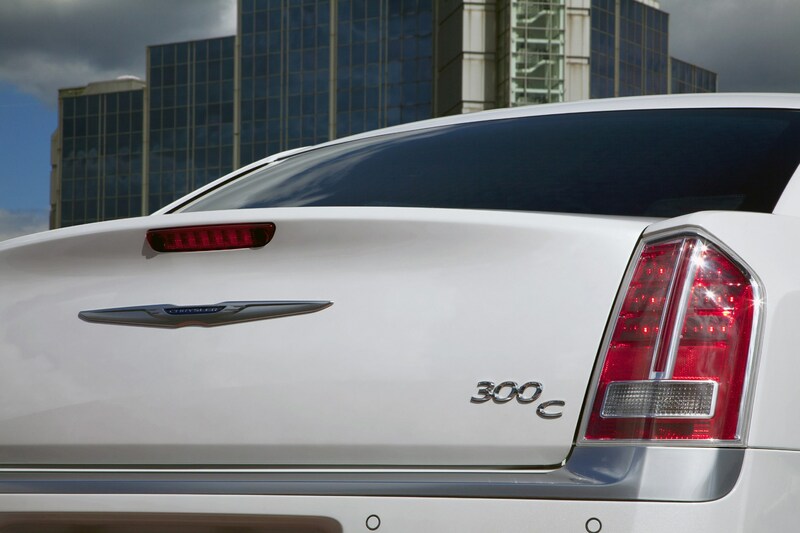 Customers can choose from either the Limited or the Executive trim level. 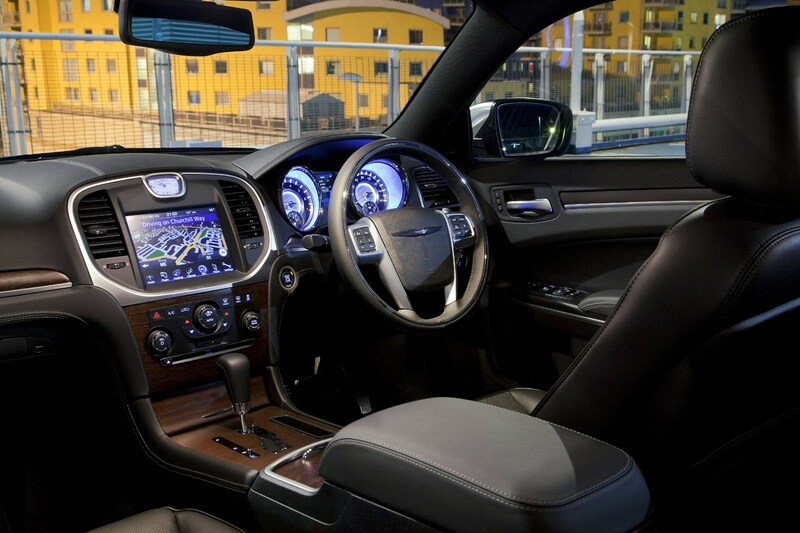 The Limited version includes heated front and rear seats, load-levelling suspension and height control, LED daytime running lamps, electronic stability control (ESC), hill start assist, active head restraints, and curtain, side, front and rear airbags. 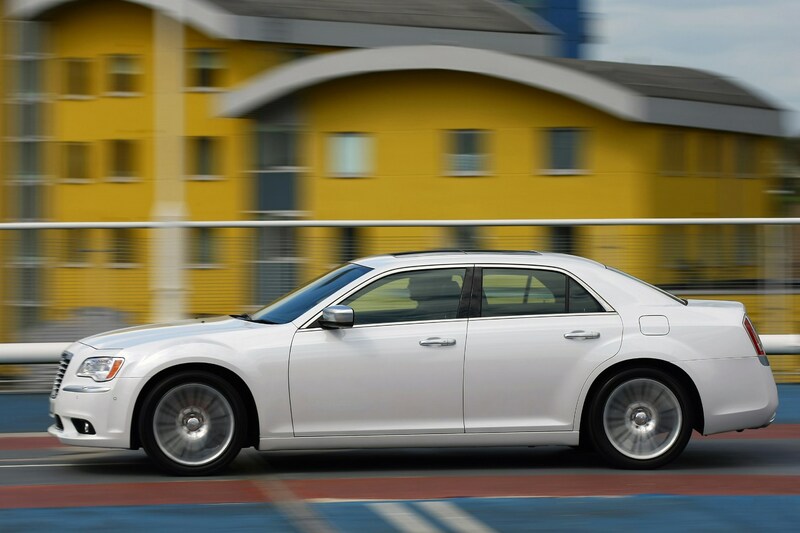 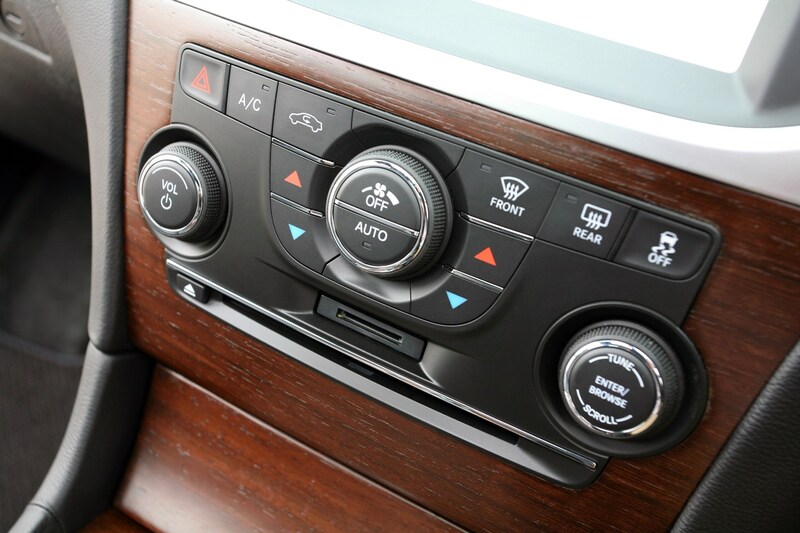 If you go for the 300C Executive at £39,995, however, you’ll also get adaptive cruise control, blind spot monitoring system, forward collision warning, keyless entry, powered rear sunshade, and heated and ventilated Nappa leather seats as part of an exhaustive equipment list. 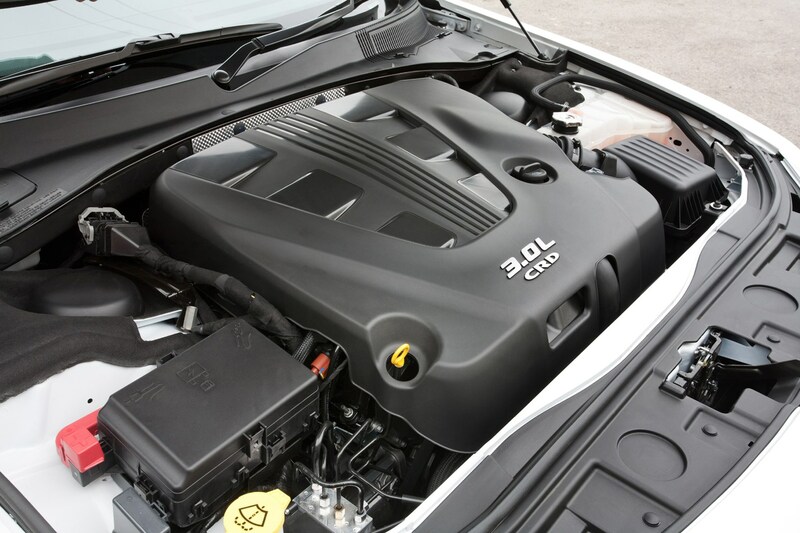 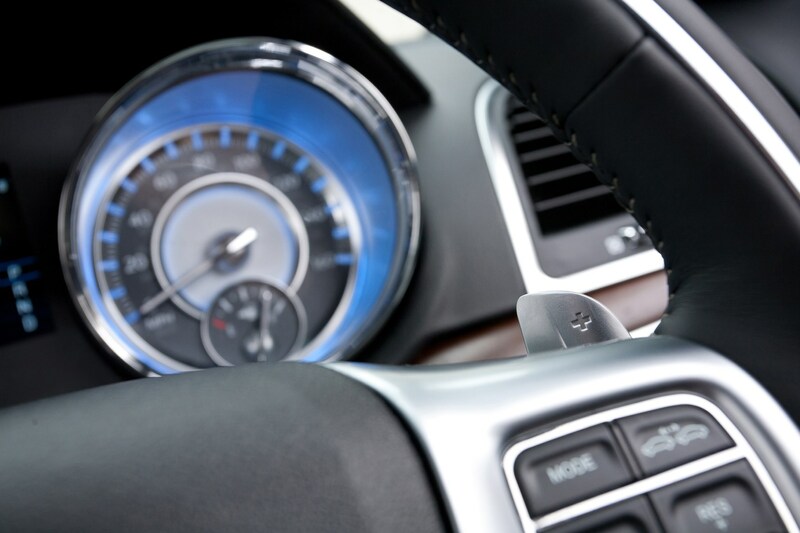 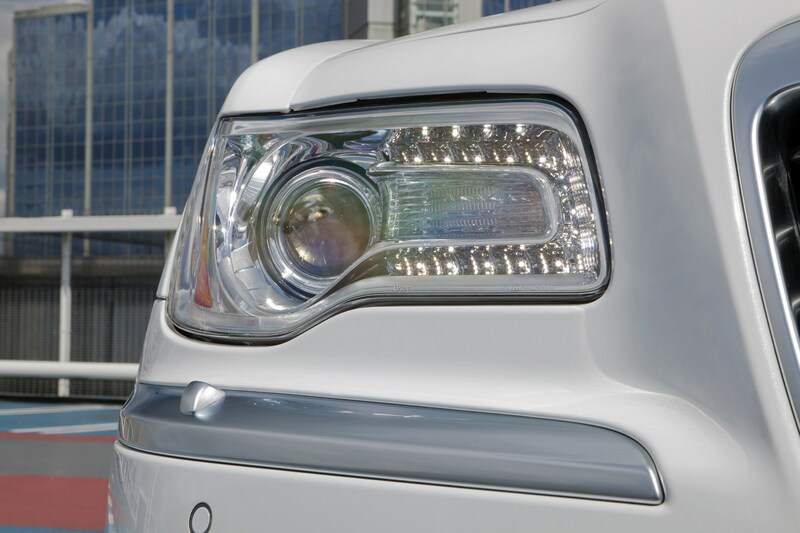 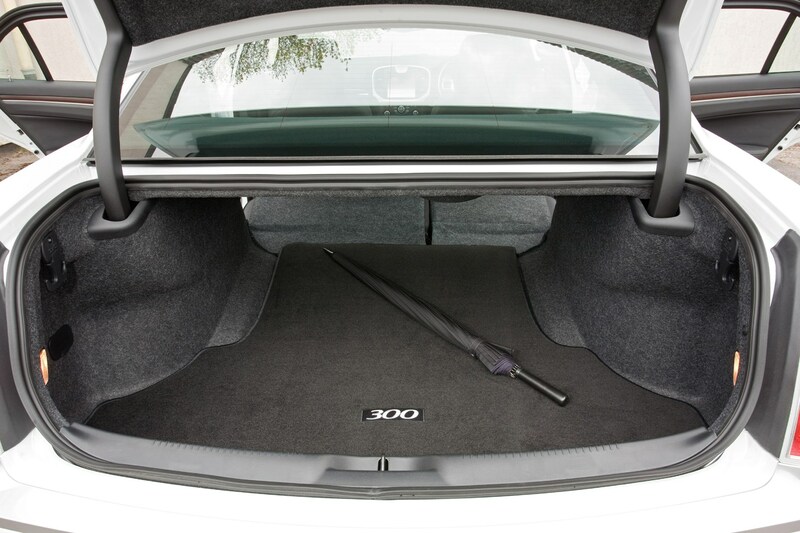 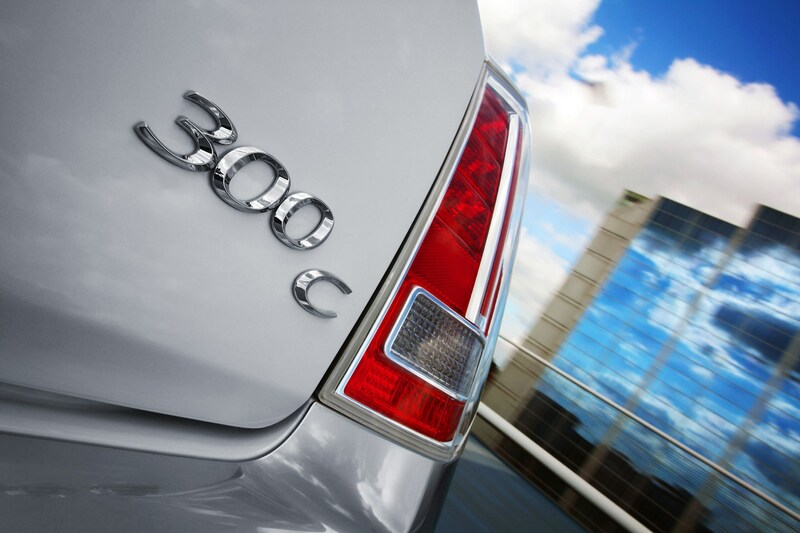 The 300C is powered by a 3.0-litre V6 diesel engine producing 236bhp and 540Nm of pulling power, and claimed average fuel economy is 39.8mpg with CO2 emissions of between 185-191g/km depending on wheel size. 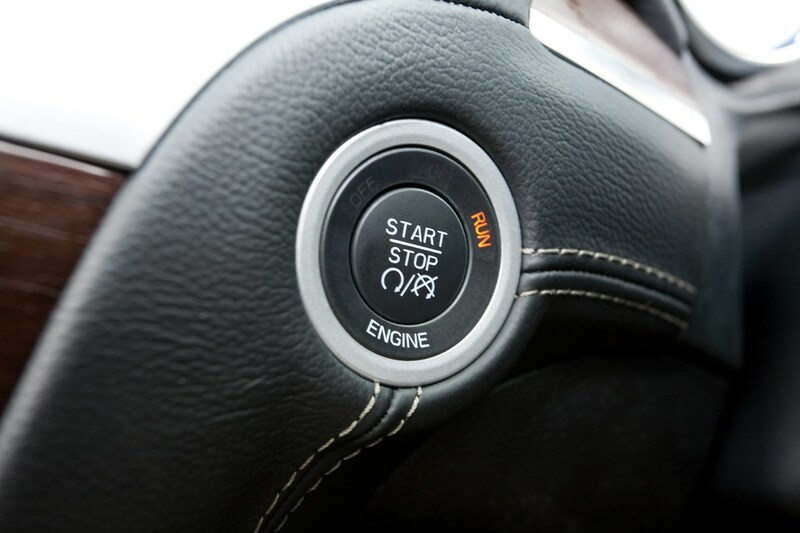 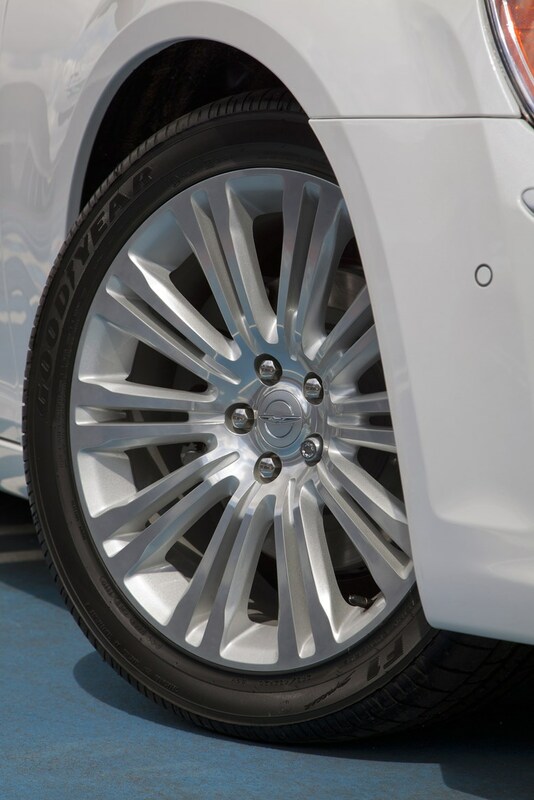 It’s all-wheel-drive and it works in tandem with a host of safety systems including Electronic Stability Control, Traction Control, Brake Assist, Hill Start Assist, and Rain Brake Support, which applies slight pressure and dries the brake discs as soon as wipers are activated. 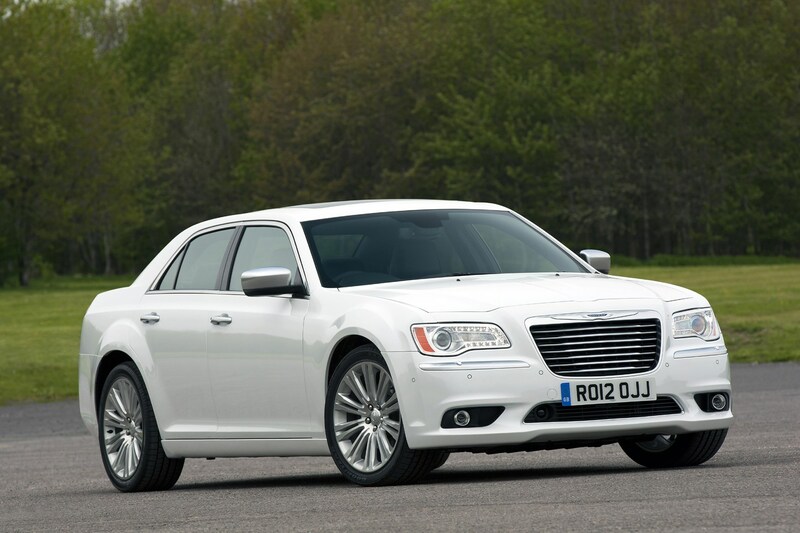 Like all good Americans there’s plenty to boast about and typically, it centres around size. 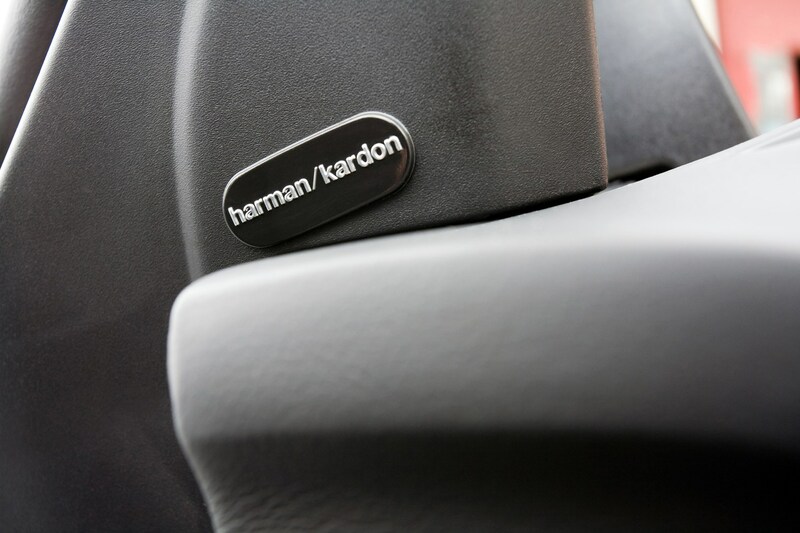 It has the largest standard colour touchscreen display and the largest sunroof in its segment. 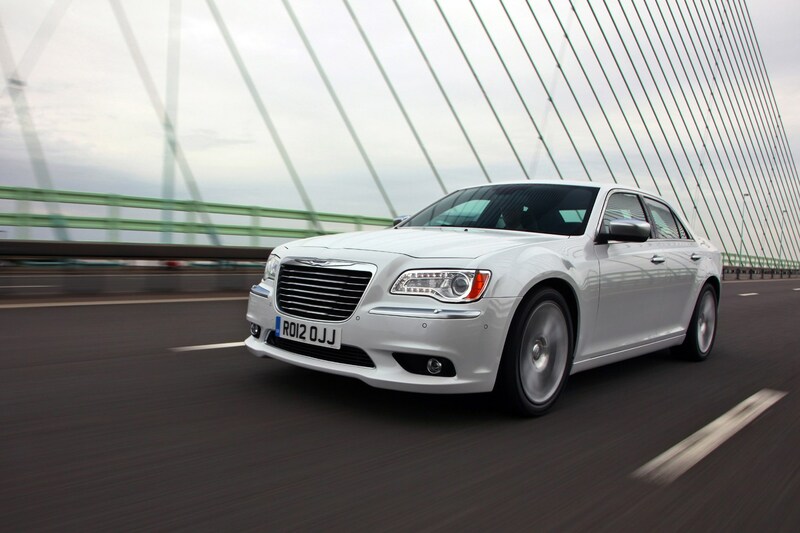 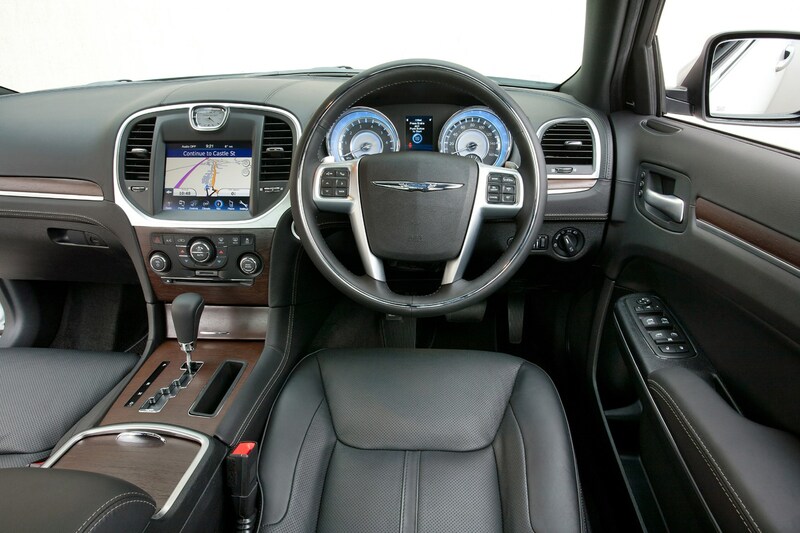 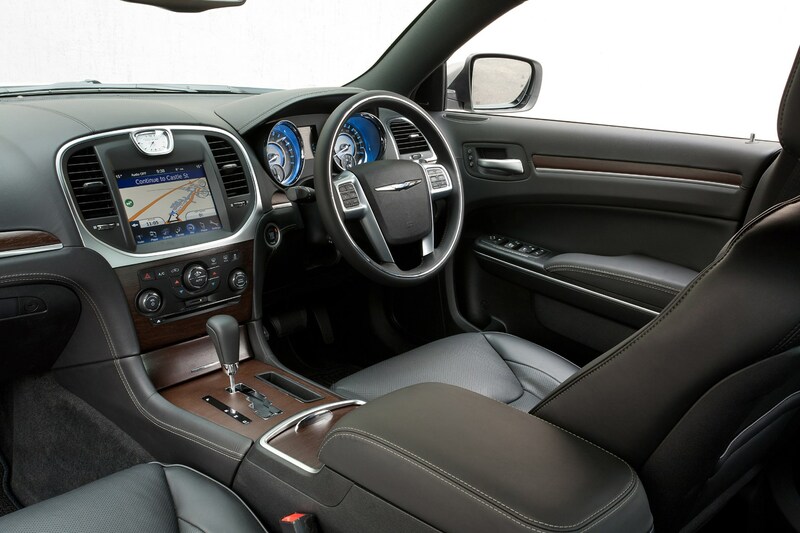 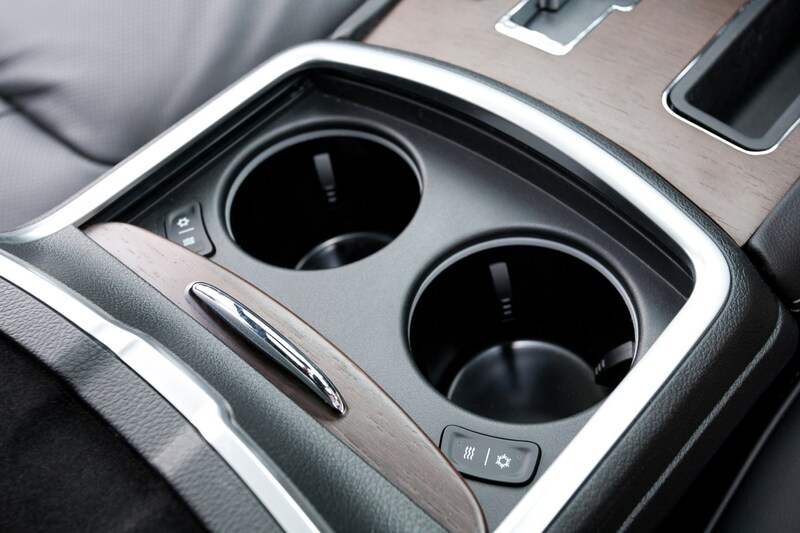 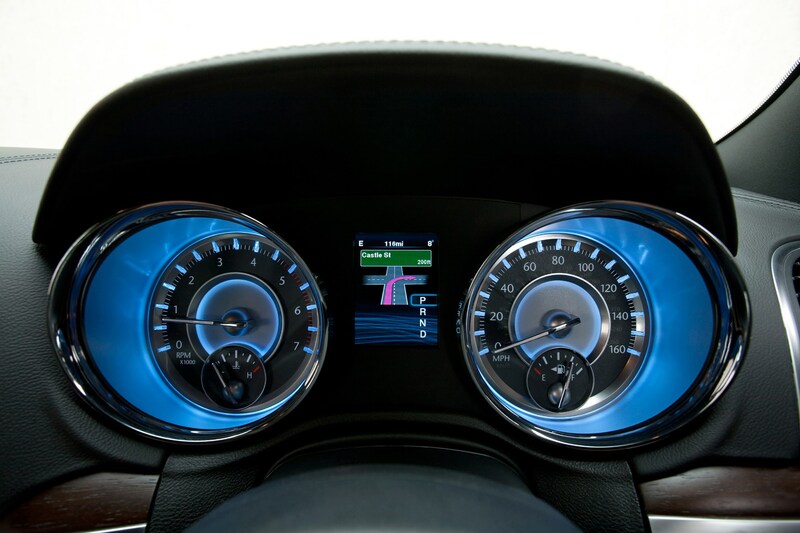 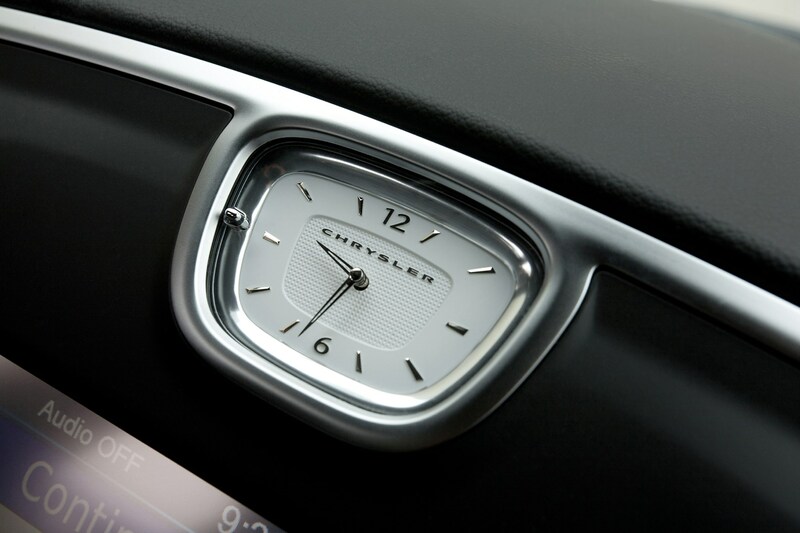 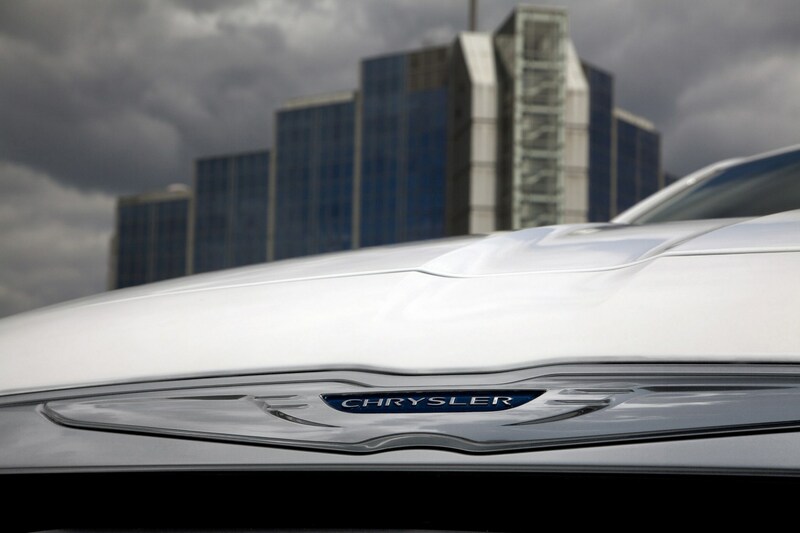 It’s not too loud and proud though: Chrysler claims it is one of the quietest vehicles available. 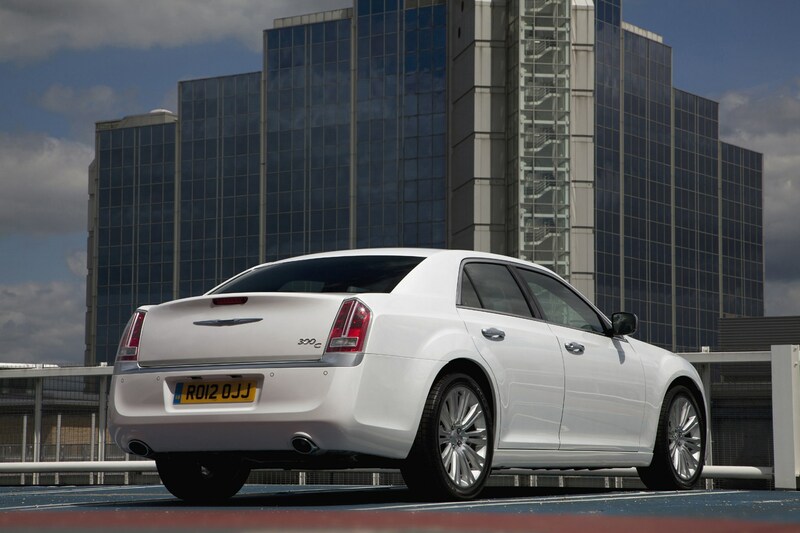 For this new model the styling has been toned down, but only slightly.